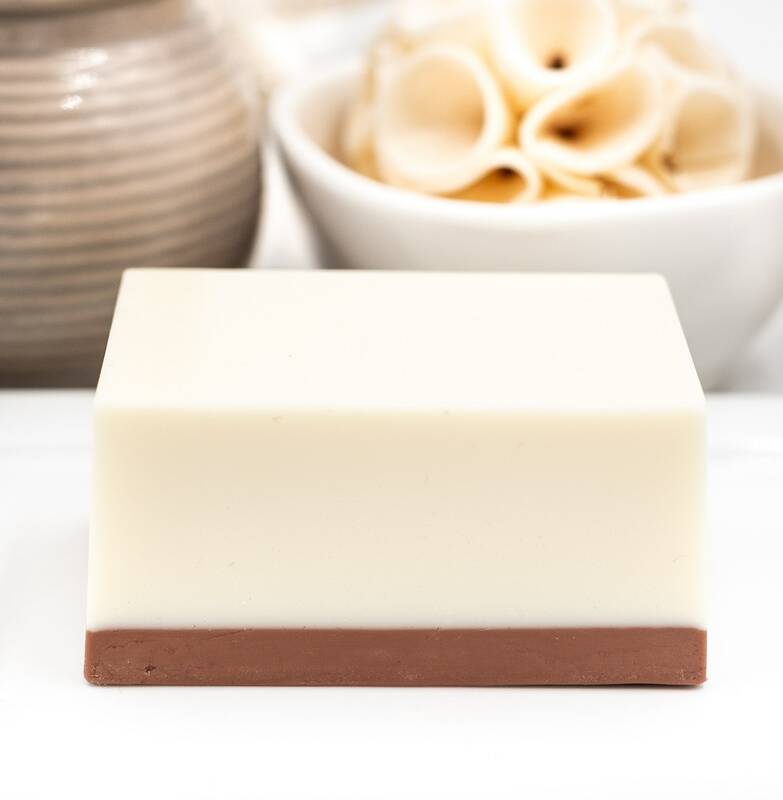 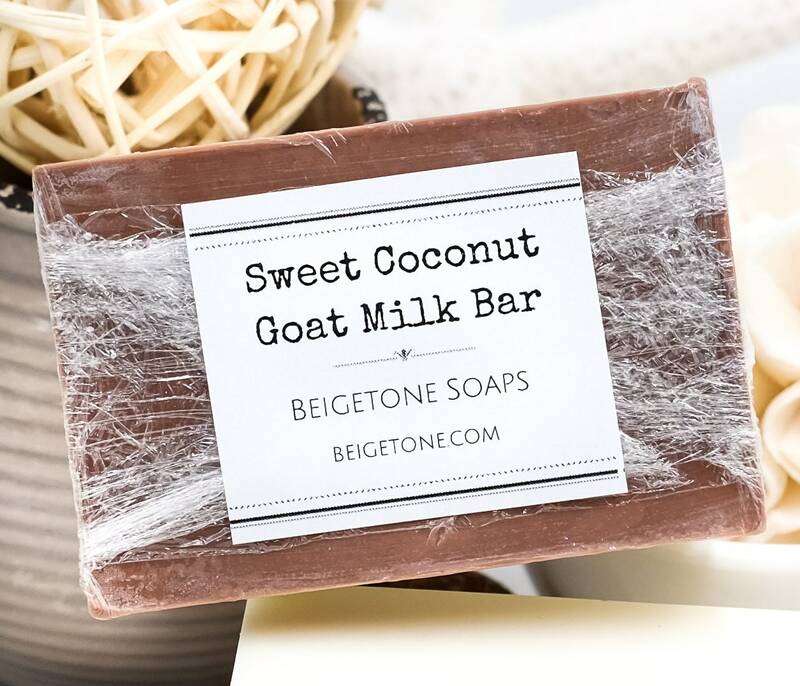 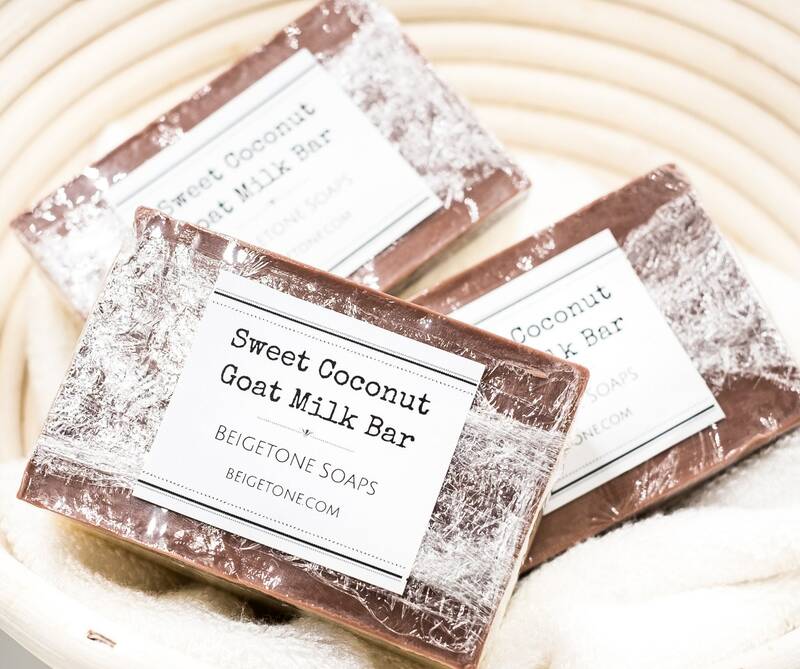 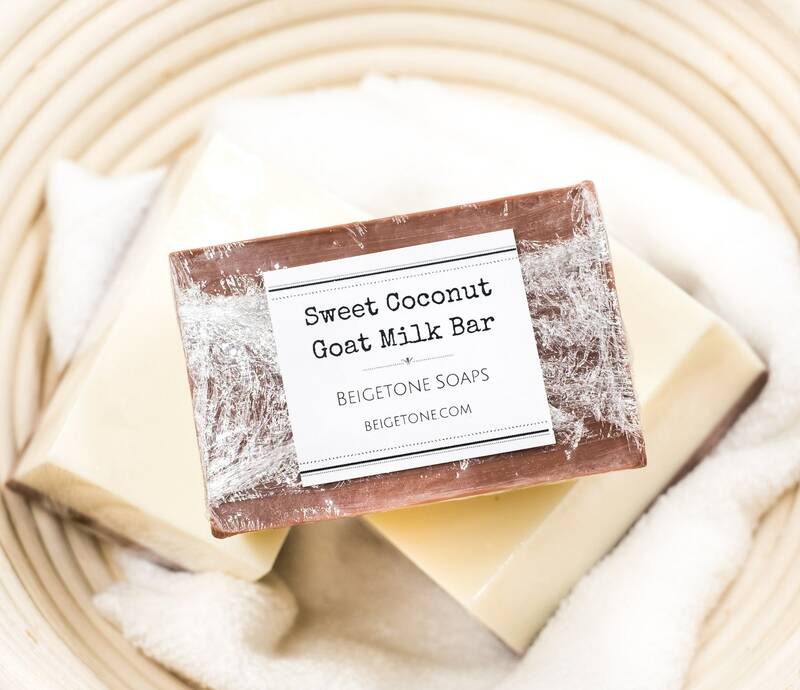 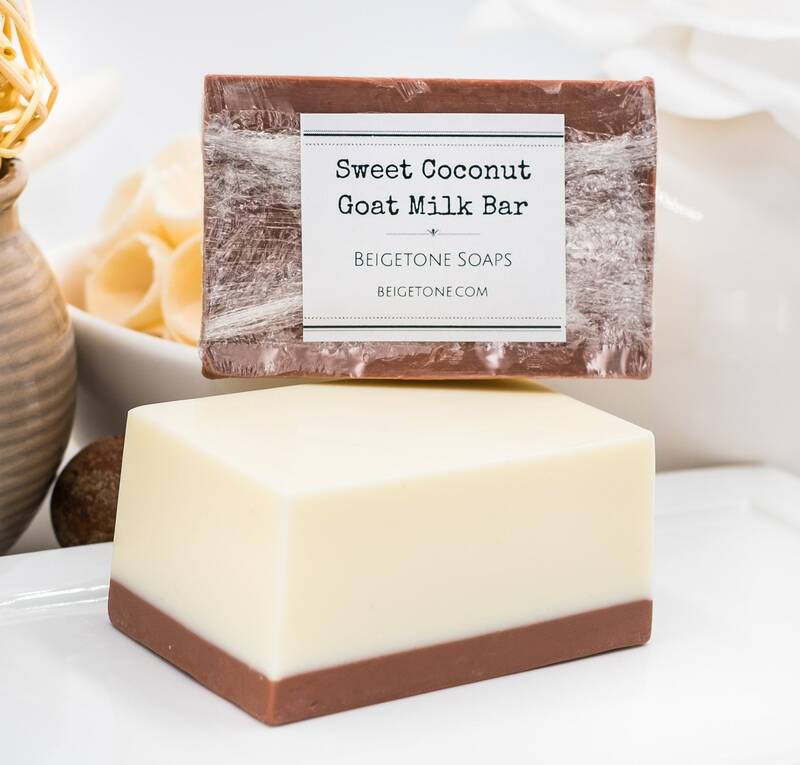 You're sure to enjoy our warm buttery-sweet Coconut Goat Milk soap bar. 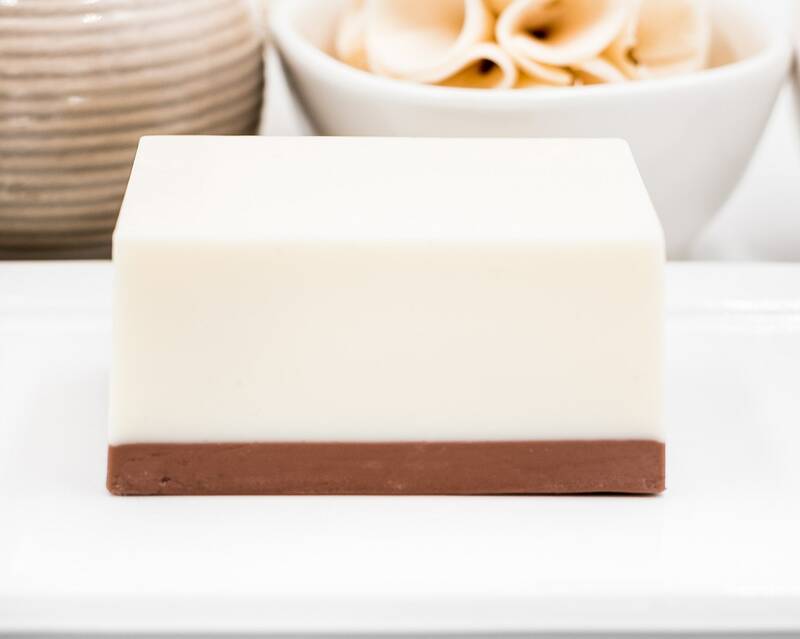 Comes in this large 5oz block with lots of bubbles and moisturizing properties. 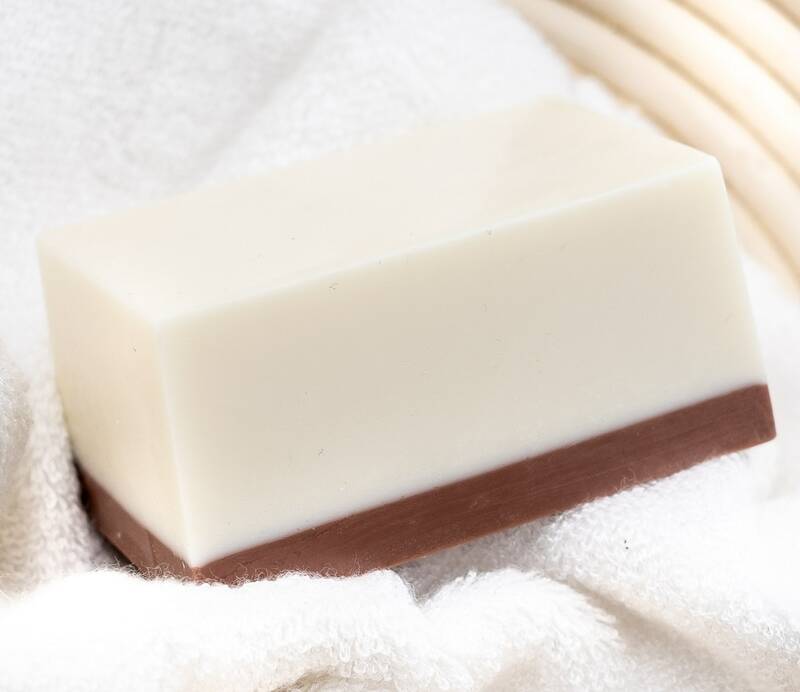 Great for shaving as well as dry fussy skin.